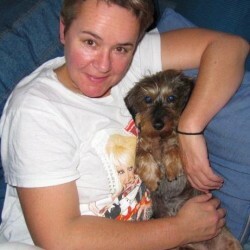 @Brighton_Dee is a 57 year old Lesbian Female from Brighton, England, United Kingdom. 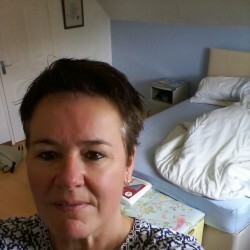 She	is looking for Friendship, Relationship, Chat, Travel Partner, Casual, Group Casual and Other Activities. 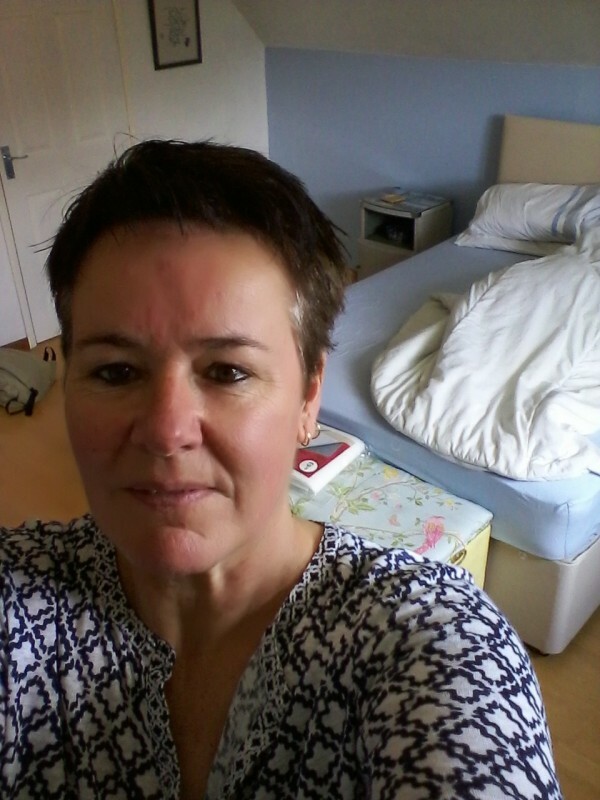 Young looking 52 year old looking for that someone special. I work full time. Hard! I own my own property. I love animals. Love to travel and i do it whenever i can. Looking for a woman who shares my passions and who enjoys walks along the sea front,picnics by a river bank,a glass of wine or a coffee at the Marina. Maybe a movie or a visit to the theatre. I'm looking for a relationship. Not a one night stand. Or any more game players and "can't make up my mind"types. Someone who is confident. Attractive. Fun. Loves to travel. Loving and caring. Feels comfortable in their own skin and doesn't want to dominate the conversation. Non moody. Sulky. Good in the mornings.Please...no baggage. And someone who is not too far away. I live in Brighton so don't message me if you're in Romania.